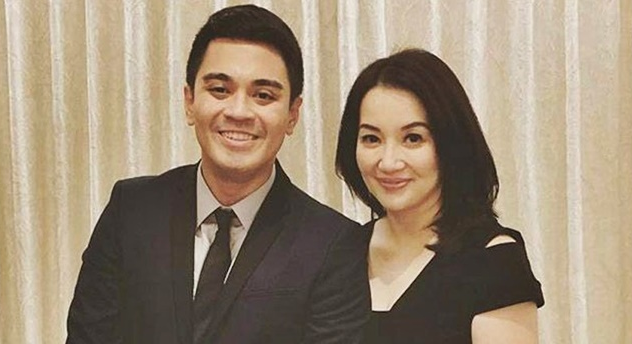 A controversial audio recording between Kris Aquino and Nicko Falcis gone viral. It could be heard that Kris Aquino throwing words saying "ipapa-patay ka ng pamilya ko" and even threatened to thrown Falcis in jail once he dare to step in this country. The audio recording which airs controversial statements from the actress recently surfaced online. Kris also revealed on the conversation that she is battling with a form of lupus. In a statement previously, Falcis stated that Kris threatened him saying "Dare To Step In This Country And You Will Be Dead". Recently, a heart warming support for the queen of all media from the fans flacks in Instagram following to a series of photos she shared. Kris Aquino shared a photo showing herself seemed to be tired and weary due to the series of medical tests she has to go through in the hospital in Singapore.